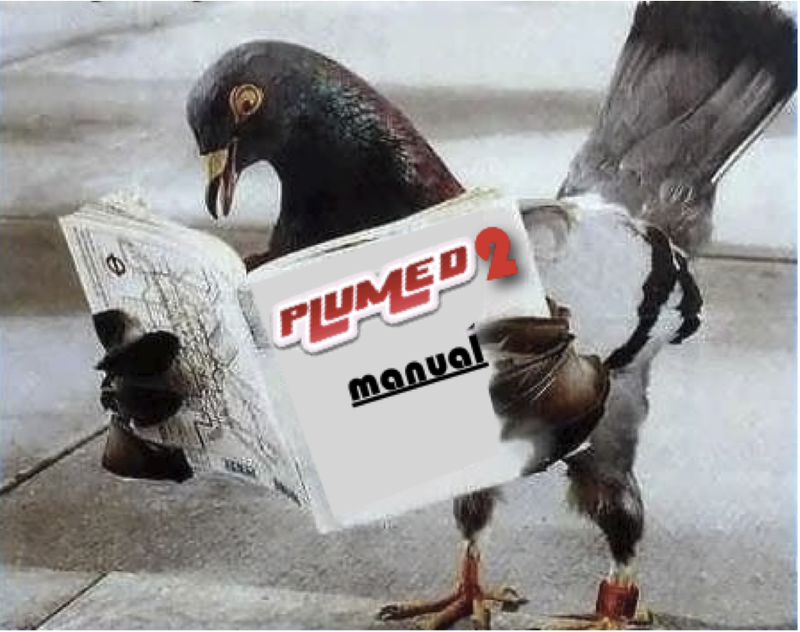 This manual has been compiled from PLUMED version 2.1.5 (git version: v2.1.5-1-g44a8350 ). Manual built on Travis CI for branch v2.1. Since version 2.1 we provide an experimental PDF manual. The PDF version is still not complete and has some known issue (e.g. some links are not working properly and images are not correctly included), and the html documentation should be considered as the official one. The goal of the PDF manual is to allow people to download a full copy on the documentation for offline access and to perform easily full-text searches. Notice that the manual is updated very frequently (sometime more than once per week), so keep your local version of the PDF manual up to date. Since the PDF manual is 200+ pages and is continuously updated, please do not print it! Alternatively, one can use PLUMED as a standalone tool for postprocessing the results from molecular dynamics or enhanced sampling calculations.